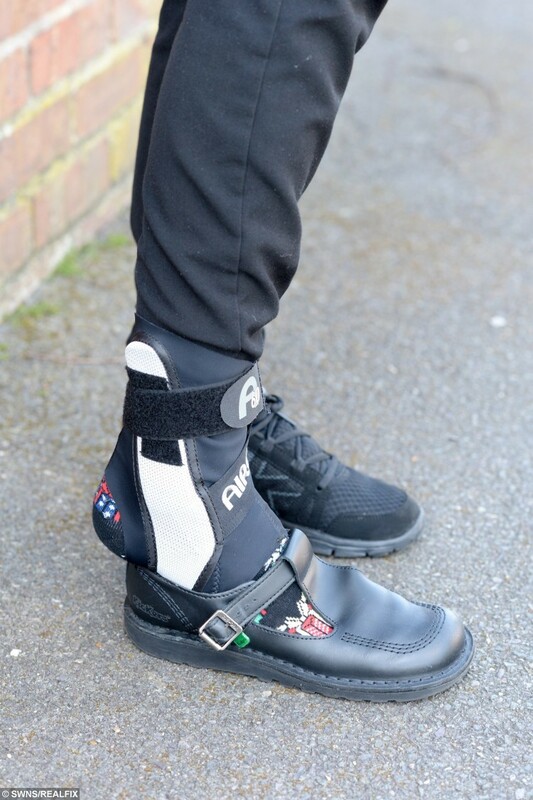 A 16-year-old ordered by doctors to wear trainers after an injury has been told to wear a school shoe on ONE foot – to comply with uniform regulations. Straight-A student Sophie Bailey has to use crutches to walk after falling in a volleyball game and damaging the ligaments in her right foot. Sophie Bailey wearing her foot brace and how her shoe does not fit. Her doctor told the GCSE student and her mum that she should “definitely wear cushioned trainers” while she recovers. She arrived at school with black trainers but says headteacher Terrie Askew excluded her from class for wearing them. Sophie has now been told she must wear a normal show on the other foot to comply with school rules. 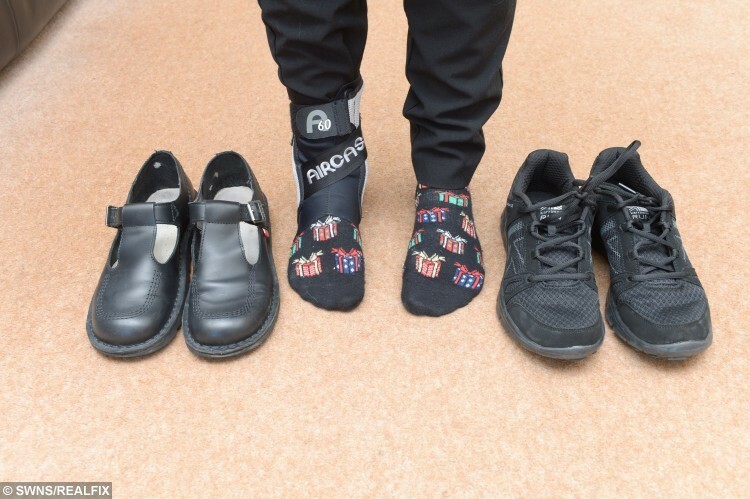 Sophie Bailey’s school shoe row – Trainers v Shoes . 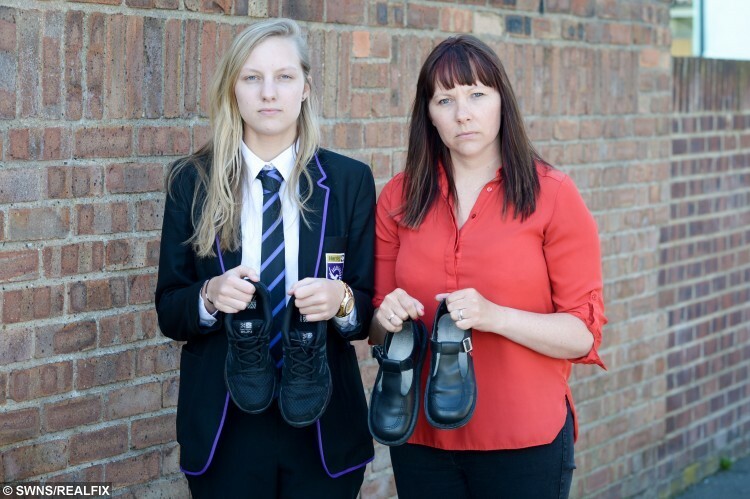 Model student Sophie, who is in the middle of preparing for her GCSE exams, is being forced to wear odd shoes at school for the next month, leaving her a target for bullies. 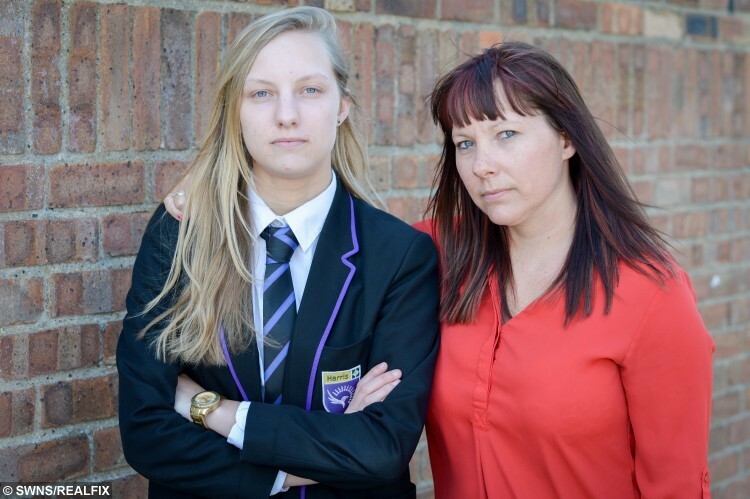 Mum Cheryl Razzell, 36, says her daughter is being “harassed” by the head of Harris Academy Falconwood, in Welling, Kent, and has been routinely “humiliated”. 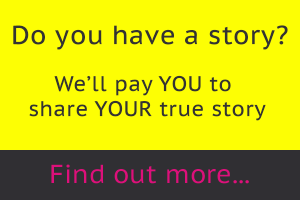 Cheryl, from Welling, said: “She was playing volleyball and went over and tore her ligaments. Sophie Bailey with mother Cheryl Razzel. “She’s been in and out of hospital and had to spend time on crutches and the doctor said she should wear cushioned trainers, because it’s important that she’s stable on her feet. “So I went out and I bought her a new pair of trainers – they were completely black. Not bright or flashy in any way, but she’s now been excluded. Sophie Bailey in her school uniform. But she claims that the assistant head disregarded the note, and phoned the physician to question his experience. She said: “The school just said, ‘no. Policy is policy’. Now they’ve told her that she need can wear one school shoe, and one trainer – it’s just crazy. “The headteacher has even been going over old CCTV footage and looking through to see when and where she’s been wearing trainers. “She feels like she’s being persecuted. 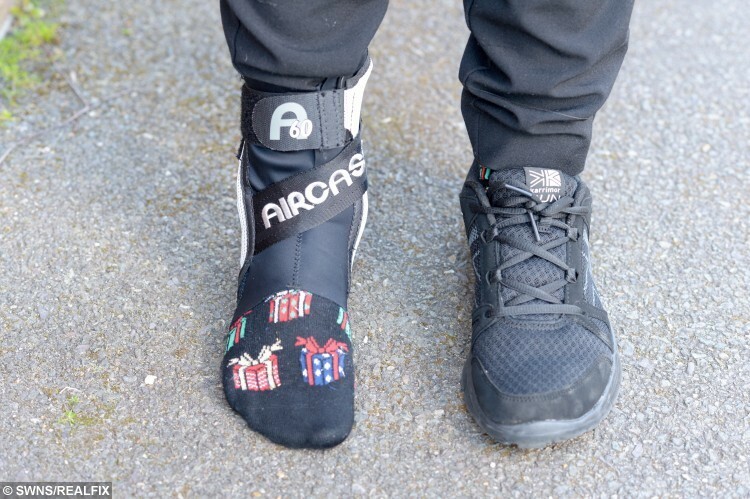 Sophie Bailey wearing her foot brace and black trainer. Sophie has a “long history” of uniform disputes with the overly-strict headteacher, who made her go and replace a pair of tailored black trousers with straight ones because they were “high-street fashion”. Asked whether she thought her daughter was being unfairly picked on, Cheryl said: “Definitely. She’s a bit different. “The school is supposed to be one of the best in the borough, and I initially liked it because they are known as being very strict. General view of Harris academy Falconwood, Welling, Kent. Cheryl had considered hiring a lawyer to deal with the Kafka-esque fiasco, but says she doesn’t want to fork out thousands of pounds on the issue just before Sophie takes her GCSEs. 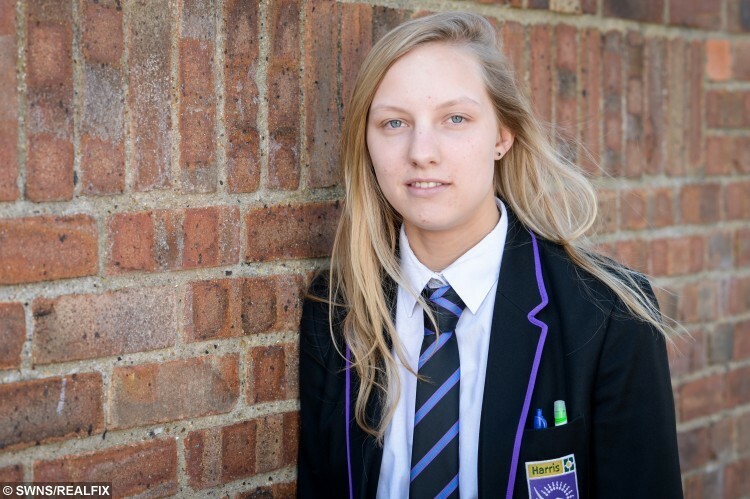 Sophie Bailey’s school refused to comment about the 16-year-old being forced to wear odd shoes. 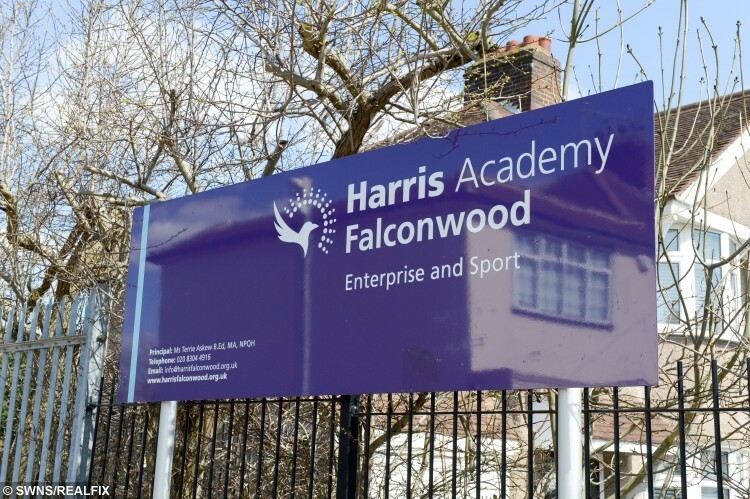 A spokesperson for Harris Academy Falconwood said they would not be commenting on the situation. The school’s website has a link to their uniform policy – a 2,500-word four-page document that includes all their stringent rules, including banning mobile phones and loose change. Sophie Bailey with mother Cheryl Razzel holding the shoes and trainers. It said: “Money should be kept in purses, wallets or money belts. “If students are not in full uniform they will not be able to attend lessons. “They will work in isolation until the correct uniform is brought to them or they will be sent home to change. The 800-pupil secondary school, in Welling, Kent, has a number of controversial or strange restrictions on their uniform policy, including banning burkas and birthday balloons. The rules state: “Hijabs worn for religious purposes and agreed by the Academy must be plain black, and must not cover either the face or uniform. Under their stringent rules, school shoes must be plain black, with black laces, and should be worn on the way to and from school.